The common opinion is that Russia is not suitable for holidays, being regarded as a country which has a cold climate, even in the summer time. Sochi is the exception from the rule. The climate is mild, with long and sunny summers, therefore it will be the perfect destination for any tourist that wants to enjoy the “bright” side of Russia. 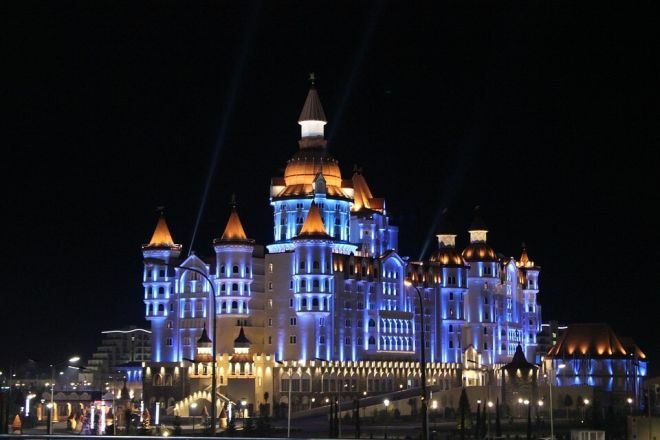 Sochi is the unofficial capital of the Caucasian Riviera. The most important spa and recreation resort in Russia bathes in the waters of the Black Sea and is guarded by the Caucasus Mountains. It is famous for its beaches which display an extraordinary beauty. What better way to cool off before or after a day of exploring the area, than by going for a pleasant swim? Sochi is one of the most select cities in Russia, with quiet streets along are situated beautiful buildings. In addition, the city has several shopping and leisure ports, anchoring luxury yachts and boats of all sizes. For those who want to explore the city, other landmarks are the Dendrariu Park, set up at the beginning of the last century around a former holiday home of the imperial family, the Dolphinarium and the Sochi Theater. Sochi became known all over the world by organizing the Winter Olympics, which opened on the 7th of February 2014. The 2014 Olympics were the first Russian hosted Winter Olympics and the second time Russia hosts the Olympic Games. More than 3000 athletes and as many officials from over 90 countries took part in the competition. No expense was speared in providing the needed infrastructure for hosting an event of such magnitude. 50 billion dollars were invested in hotels, stadiums, infrastructure and places suited for hosting thousands of people. Pubs, nightclubs, beaches, you name it. Everything is prepared for the arrival of tourists! 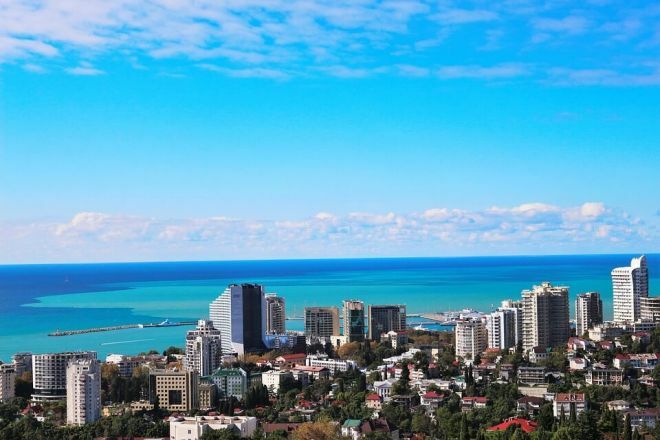 Now that you are faced with the facts that make Sochi such a wonderful place to visit, I bet that you can’t wait to visit it in the near future. 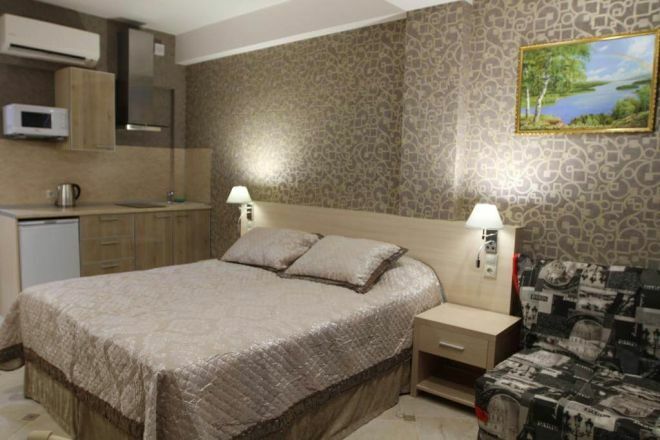 If you are planning on booking a flight right away, first take a look at some of the accommodations that the beautiful city of Sochi has to offer. The list I composed is comprised of hotels that have fabulous reviews and are located in the city center. Park Inn by Radisson Sochi City Centre is a modern hotel, which offers an extraordinary view from the suites that have a balcony. Being situated in the very heart of Sochi, you will take part in everything that this city has to offer. Good food? Check! You do not have to go out and find a good restaurant. Fancy going to the beach? Look no further. 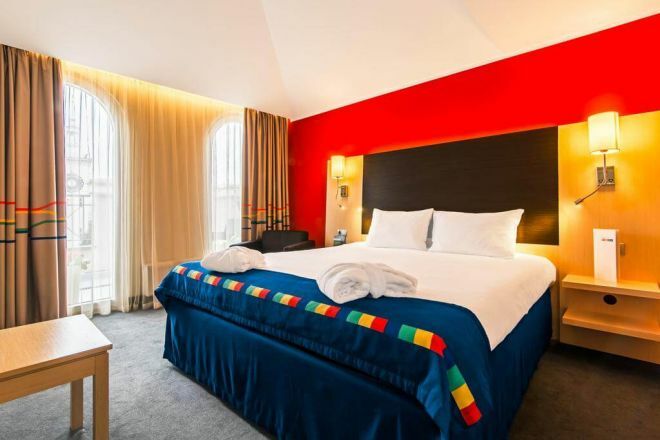 Park Inn by Radisson Blue is situated within 15 minutes walking distance from the beach. This hotel has wonderful reviews and it should definitely be on your to be considered list. 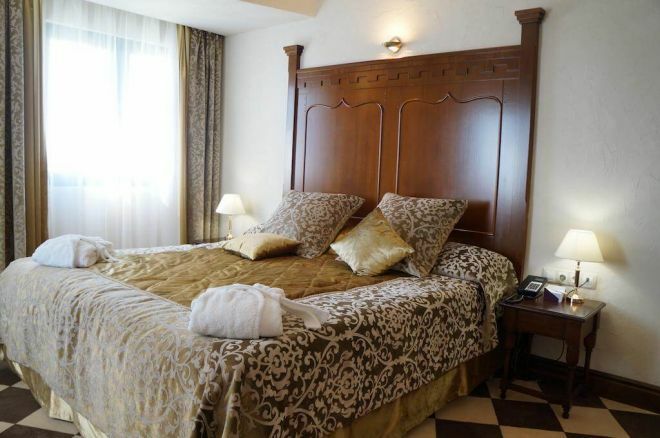 Bogatyr Hotel will welcome you with its architecture and design, resembling a palace. Not only does the hotel have this type of architecture, but it is home to the type of luxury you would normally find in a palace. The cuisine is exquisite, your taste buds will go on a wonderful adventure provided by the head chefs of this establishment. Bogatyr Hotel is also offering a spa and an indoor pool, for guests to cool off before, or after going out and about. Estet Hotel is located in the Sochi city center, being in walking distance from the most important attractions in the same area. Thus you will not need more than 10 minutes to get from the hotel to the Black Sea, The Sochi Summer Theatre or the Dendrarium. If you are trying to avoid crowded streets and want a new experience, you can rent a bike from here. The rooms are newly furbished, and with good taste. They will make you feel right at home. The hotel also offers free parking and other facilities to make your stay more pleasant. 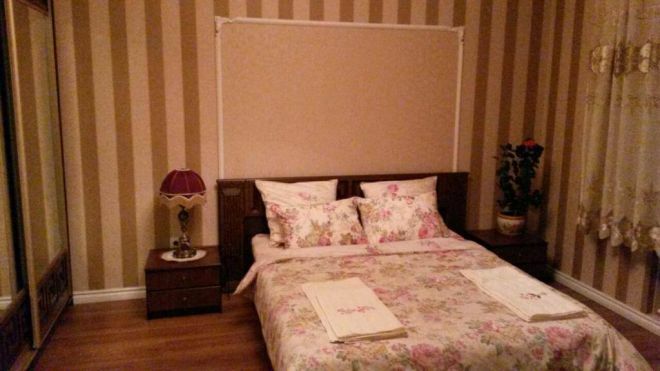 Guest House Anaida is a superb establishment situated in a great area. The terrace gives a sense of peace and serenity and the rooms will make you feel right at home. 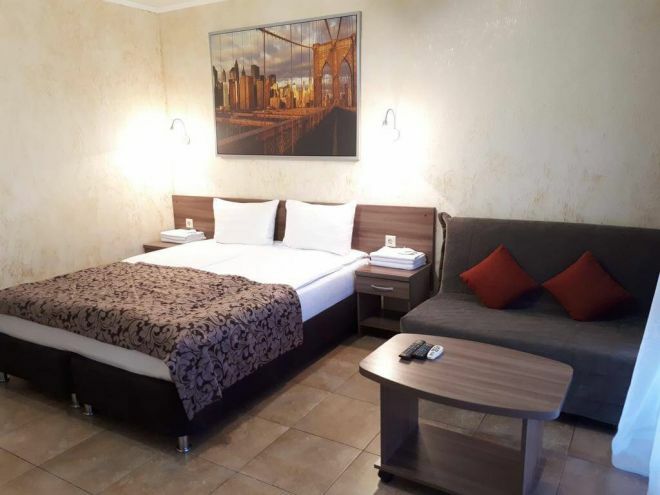 Past guests have reviewed Guest House Anaida as the perfect choice when you are on a budget, but still want to enjoy your stay and be comfortable. New Hostel Sochi is situated in the city center and it offers accommodation that varies in the number of spots available. 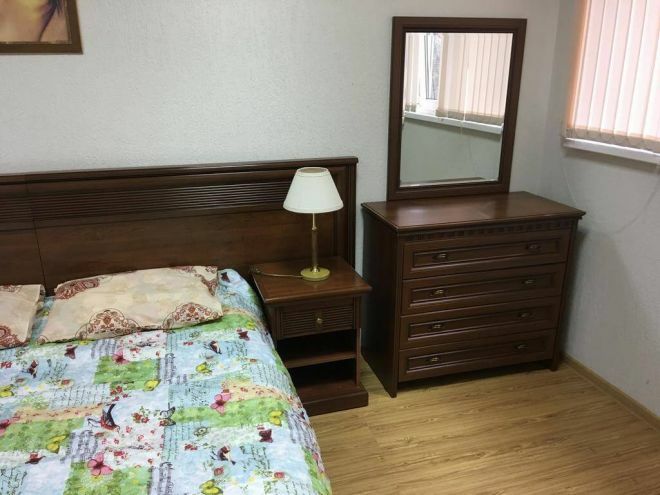 You can opt for a suite consisting of two beds and a couch, or you can choose to live in a room with 9 other people if your group is large enough, or if you simply want to make friends in this beautiful city. Reviews from past tourists have pointed out that the staff is nice and the hostel has a well-equipped kitchen at your disposal. Anna Guest House has the great advantage of being situated at a 10-minute shuttle ride from the airport. Previous guests have reviewed the establishment as the best budget choice. Anna Guest House has a nice garden and also gives you the opportunity to rent a bike, in case you want to stroll around the village. For now, I can say that this is the official site for Russian trains, but the interface is quite poor and sometimes it doesn’t accept foreign cards. 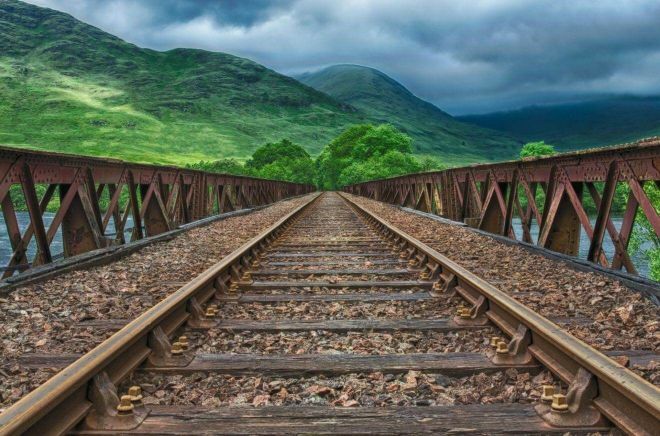 If you have troubles, there is a great friendly website that accepts foreign cards, PayPal, sends you SMS with train updates and is user-friendly, the price is 5% higher on average, but I think it is worth it because you won’t need to spend hours understanding how the official one works. And one more cool things – if you need to cancel or change the ticket, you can do it online! If you want add to your amazing experience in Russia by having the beach right on your doorstep, Sochi is the town for you. As you have seen from the list of choices I have provided, there are options for everyone and every budget. I urge you to book in advance, because in high season the rooms are booking very fast! thank you for the information posted so far. do you know if the ferry from trabzon to sochi runs frequently and how long the journey takes and is it a mini cruise to be enjoyed or enjured? Hi Yulia, Thanks for the info! It is about 20 rub to use the public transport (that s like 0,4 usd),there is no metro in the city. You can see the prices for intercity trains here (in russian, but google translates it great). I recommend using Uber for taxis, that what we all use in Russia. Be very careful with this guys, you actually need to register yourself in the first 24 hours upon arrival to Russia, does not matter if you have visa or you were eligible for visa-free entrance. More information about it can be found here and here (please use google translate). If you arrive in non-working days, I believe you can apply for registration online and come in a next working day to the immigration office. Sorry about this, I know it is time consuming and very unusual, that is why i recommend staying for at least one night (first night) in a hotel, and hey will deal with this for you.